Less than one week after it was revealed that actress Eliza Dushku received a settlement from CBS after allegedly experiencing harassment on the set of “Bull,” Dushku is telling her side of the story. 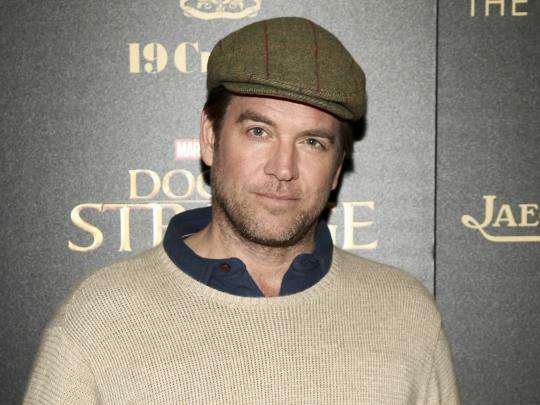 The New York Times reported Dushku was the recipient of a $9.5 million settlement after she accused “Bull” star Michael Weatherly of sexual harassment. As part of her agreement with CBS, Dushku agreed to confidentiality, but she has now said that she changed her mind in light of the statements made by Weatherly and writer-producer Glenn Gordon Caron. Dushku detailed Weatherly’s alleged “constant name-calling,” “distasteful remarks,” and an act of retaliation that led to her eventual firing from the show, shortly after she confronted Weatherly about his behavior.